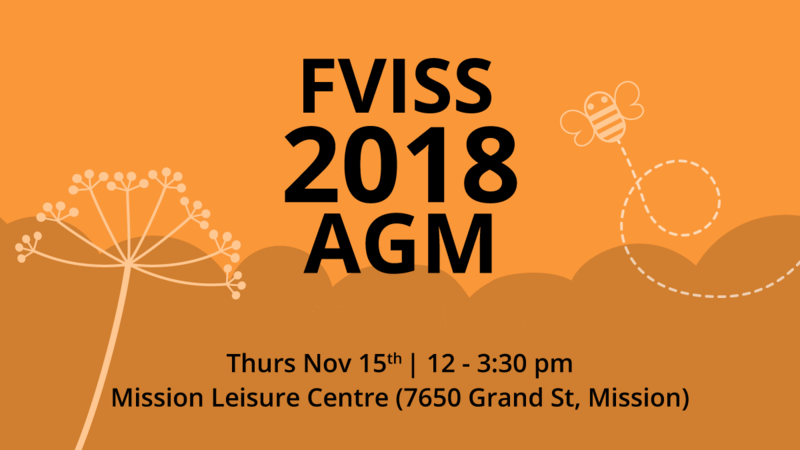 Become a FVISS member and stay connected! 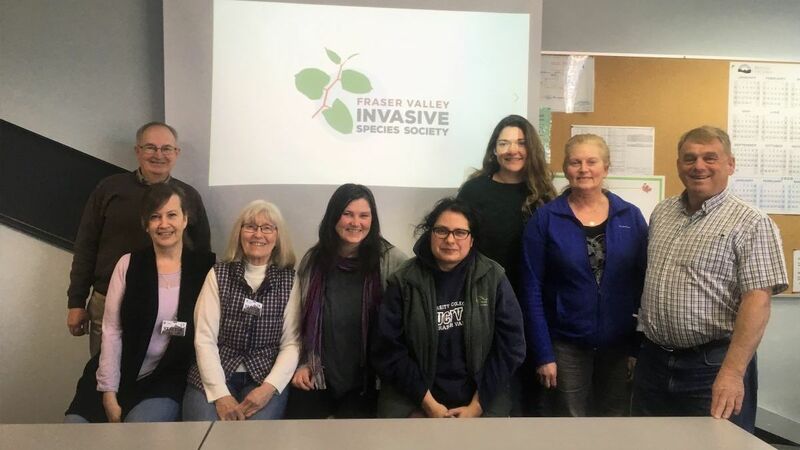 Membership is open to the public, and include invitation to FVISS events, as well as periodic updates about regional invasive species information. To develop and maintain a comprehensive inventory of invasive species within the area of responsibility.